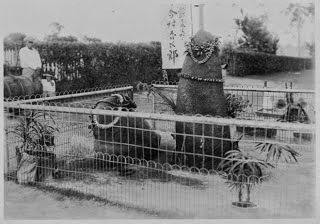 The Hindu recognized it as a Shiva image in 1988. 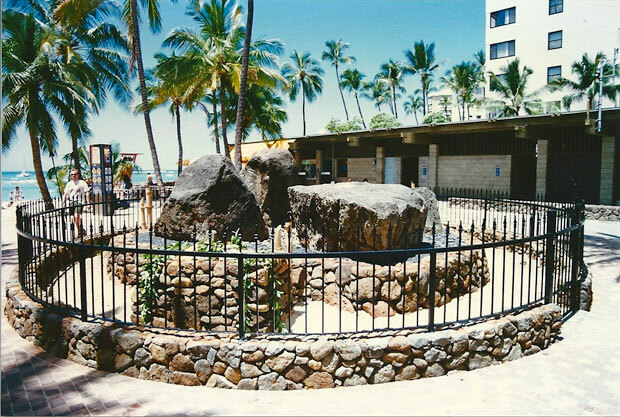 At the time, the structure that enclosed the stones on three sides was a dilapidated concrete shed; a Hindu family turned the shed into a white marble shrine. 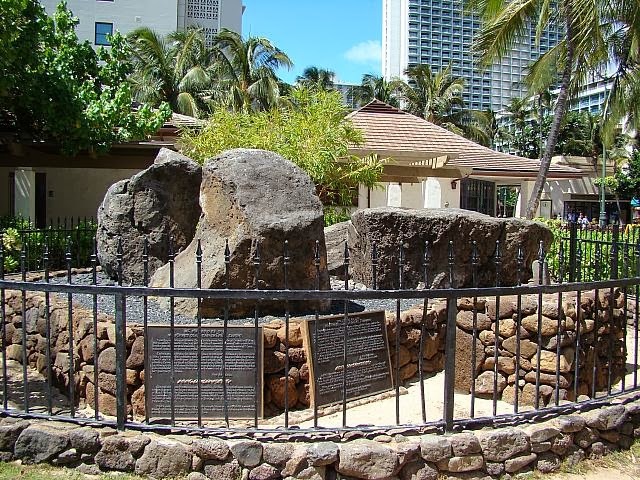 The image an earlier image of Keanianileihuaokalani, the Healing Stone of Wahiawa (HAS.) In addition, I have added other related images in a folder of like name in the Photos section on my Facebook and Google+ pages.